Brock CareerZone Blog: Teachers College: Where Should I be Applying? 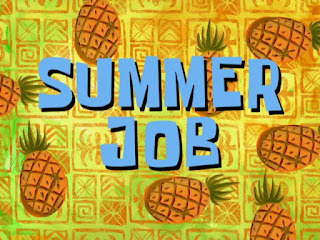 As the semester winds down, Teacher's College applications approach! The deadline to apply is December 1st, so make sure you get your applications in ASAP. Applications can be very lengthy as they may require references, personal statements, or other supporting materials, so plan ahead and don't miss the deadline! In terms of where you can apply for Teacher's College in Ontario, there are a number of different options that all offer different programs and different course plans that may be beneficial to you. To apply to teaching programs in Ontario, visit the Teaching Education Application Services (TEAS), which offers an Application Guide that has a step-by-step breakdown of how the application process works and various important topics related to the teachers college. 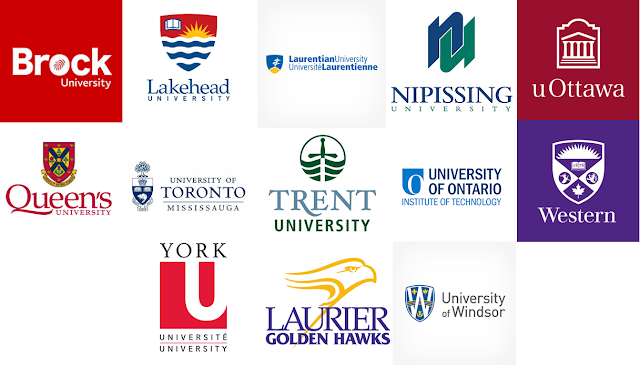 TEAS is supported by the Ontario University Application Centre (OUAC) for applicants to the Faculties of Education for the teacher's colleges in Ontario. You will also have to select the teaching subjects that are required within your program, which is outlined on TEAS. Admission requirements vary based on the program and institution of choice so be sure to check the individual school's sites for more information. Should you have any questions about teacher's college, feel free to drop by CareerZone in our NEW centre in Guernsey Market!